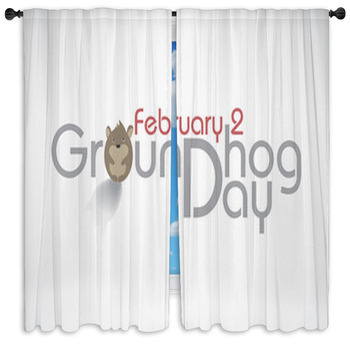 Before we delve into describing our wonderful collection of Groundhog Day Window Curtains, it is important to understand the history behind the day. 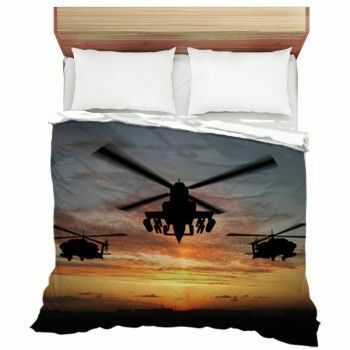 Some people design their walls with wall papers with red blue striped patterns.. 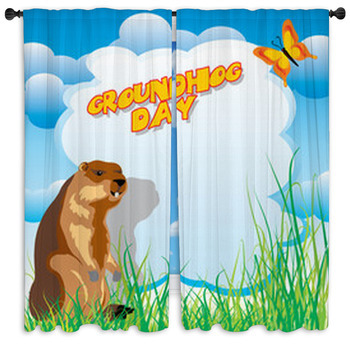 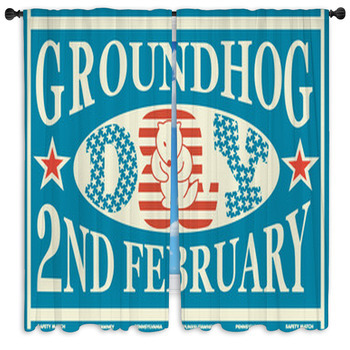 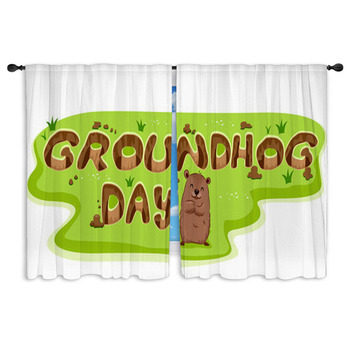 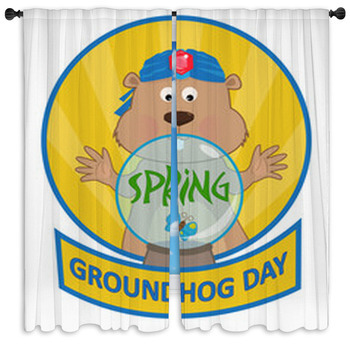 Most people around the United States celebrate this day and for their celebration, we offer them with Groundhog Day Window Curtains. 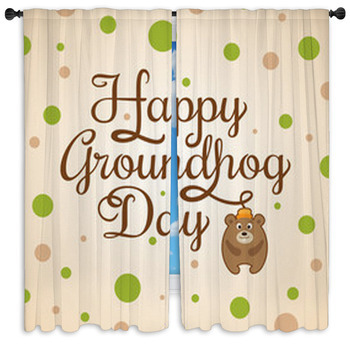 The groundhog, dressed up in a top hat and a bow tie, stands in front of a brown backdrop with the words “Groundhog Day, written in the top right corner in white and curvy font. 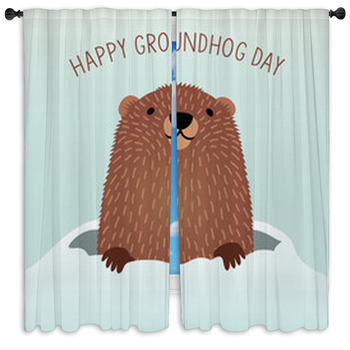 The groundhog, emerging from its burrow, greets you a very “Happy Groundhog Day,” written in brown on a bluish-white backdrop. 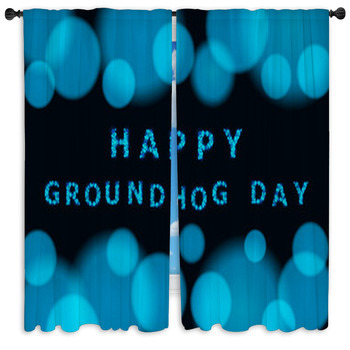 Combine your patriotism for the United States by checking our out window curtains, featuring the colors of the United States flag as the backdrop for the words “Groundhog Day,” printed in bold and capital letters with red stars above and below it. 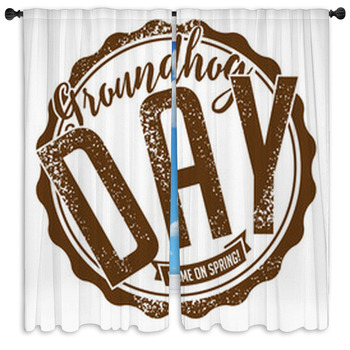 For an actual flag of the United States, refer to the window curtains, using the same design as the previous one, but with exception of the color of the stars and the font, which is white. 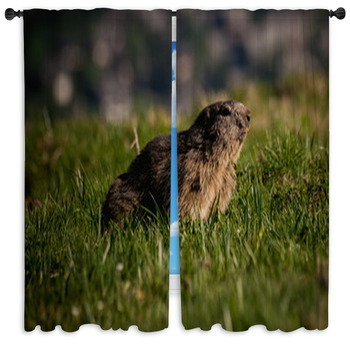 You may also like the window curtains, showing a picture of the animal with colorful fireworks going off above its head. 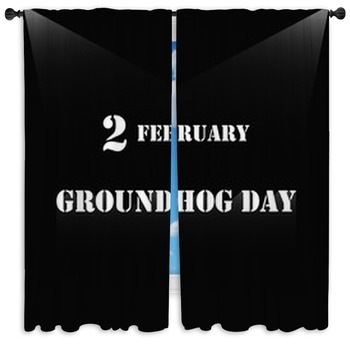 To remind you of the month and date of the holiday, a groundhog points it out the date, February 2, on the calendar. 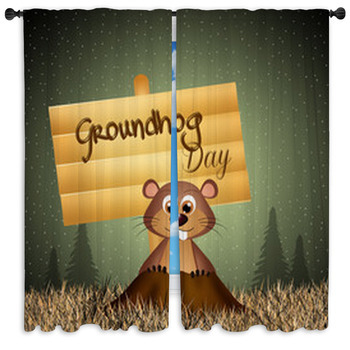 On a sunny day, the groundhog prefers to sleep in its burrow.